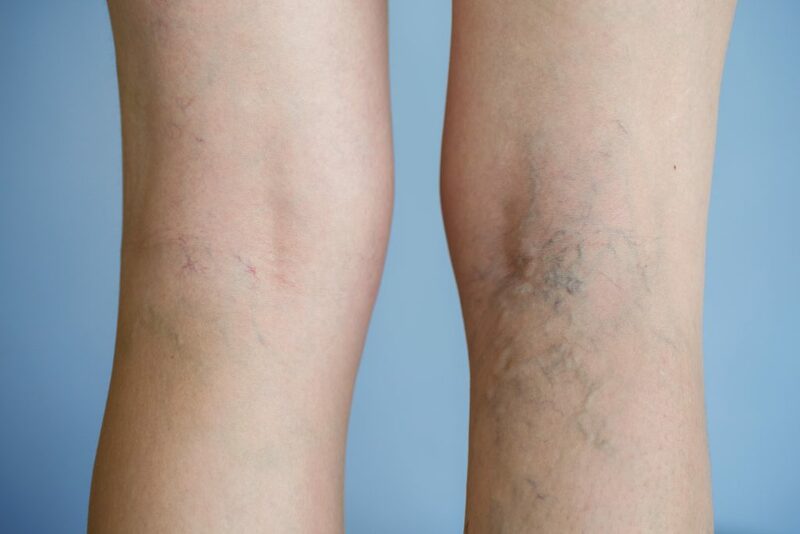 Though not as well-known as varicose veins and spider veins, reticular veins may be just as visible and aesthetically undesirable. Reticular veins are larger than spider veins, generally blue in color, and visible from the surface though they are located more deeply under the skin. 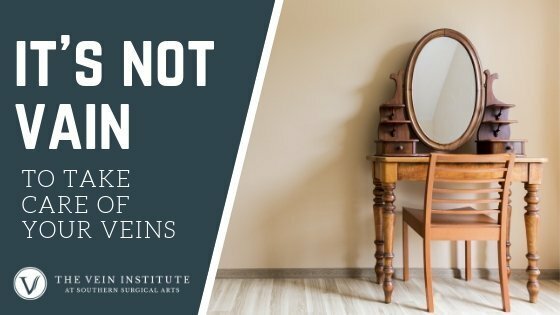 Reticular veins may exist on their own, or they may be connected to, and “feed,” spider veins. 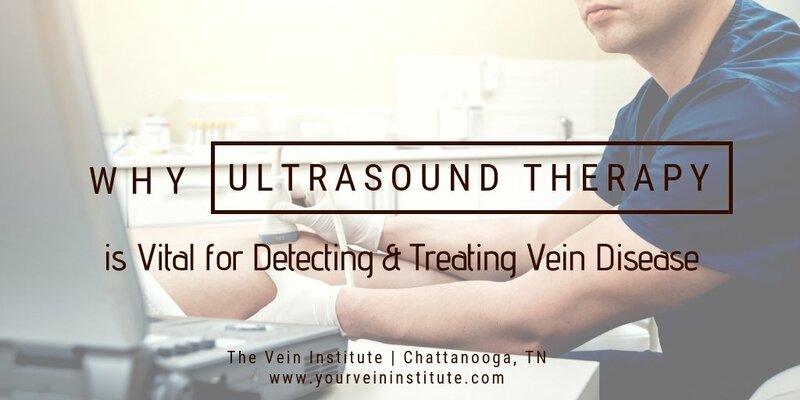 Once a reticular vein has become diseased, the pressure builds, sometimes adding pressure to surrounding spider veins. The spider veins react to the increased pressure by bulging and becoming more visible. 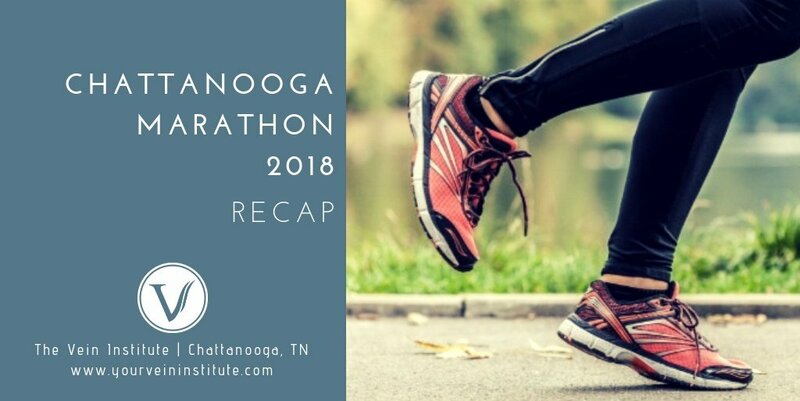 What Treatments are Available for Reticular Veins? Although reticular veins usually only cause mild discomfort, they should be treated to prevent progression of symptoms, especially if spider veins are also an issue. If only the spider veins are treated, the problem that created them will still exist. Your doctor may recommend any of the following treatments to achieve the most aesthetically pleasing results.